Yesterday, day two at the Skandia Sail for Gold Regatta was a challenging one with non-stop rain, shifts in wind and very poor visibility across the race courses in Weymouth and Portland. 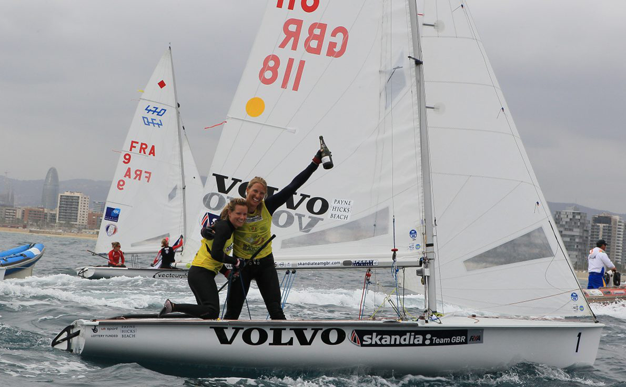 Great Britain’s Hannah Mills and Saskia Clark have been crowned the first ever British World Champions in the 470 women’s class in Barcelona. Great Britain is the most successful nation in Olympic sailing history, with more gold medals won than any other nation. With that in mind, this year’s Team GB sailors have a lot to live up to. 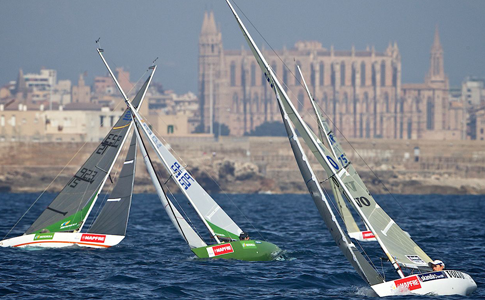 The third day of the World Cup series sailing in Palma, and British boats are still occupying many of the top spots in the women’s events. Hannah Mills insists there is still more to come from her despite leading the 470 women’s ranks with just two fleet races to go at this week’s Weymouth and Portland International Regatta. 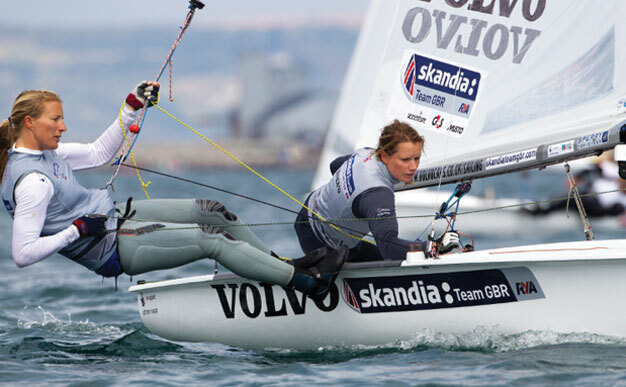 Sportsister caught up with Olympic sailors Sarah Ayton and Saskia Clark at the National Sailing Academy at Weymouth for the Volvo Musto Optimist British National and Open Championship.